For the very first time in history, China has arrested hackers within its borders at the request of the United States government. The helping hands of China made me remind of recent Hollywood movie, The Martian, in which China's CNSA helped the United States' NASA to rescue astronaut Mark Watney who was mistakenly presumed dead and left behind on the planet Mars. Although China did not rescue anyone, rather it did arrest, but the point is – China helped the United States. Just two weeks before Chinese President Xi Jinping visited the U.S., the Chinese government took unprecedented step by complying with a United States request and arresting a handful of hackers within its borders, anonymous U.S. officials told the Washington Post. The arrested hackers were suspected of stealing commercial secrets from U.S. firms and then selling or passing on those secrets to Chinese state-run companies. The hackers were part of a wanted list drawn up by the U.S. intelligence and law enforcement agencies. An unknown source familiar with the matter said Obama administration officials told China, "We need to know that you are serious. So we gave them a list, and we said – 'Look, here's the guys. Round them up.'" Is the Arrest an Empty Gesture? The U.S. officials are now hoping for public trials to see whether the China will follow through prosecutions, or whether these arrests will be nothing more than an empty gesture intended to rectify tensions with the U.S. The arrests are believed to be part of the recent cyber deal the US President Barack Obama struck with Chinese President Xi Jinping last month, in which both the nations agreed that neither side will participate in commercial espionage against one another. 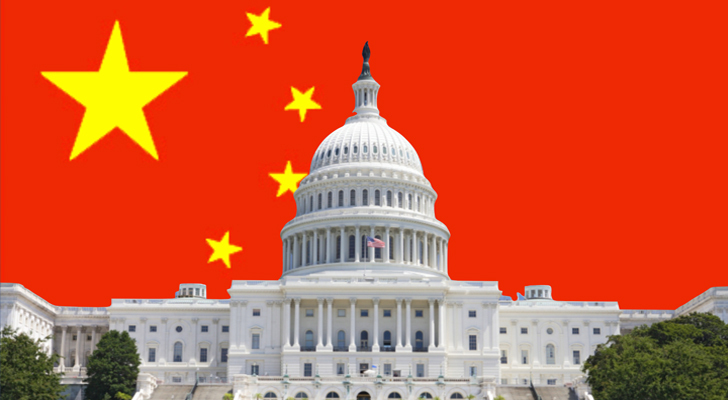 Though the arrests indicate a promising step towards a better relationship between China and the United States, the real test will be how long the Chinese government can stick to the agreement. No let's see, would America do the same on China's request? Hit the comments below.